It’s easy to get riled up about art, music or politics, but few disciplines can cause as much controversy as architecture. And rightfully so. The design of our homes, businesses, schools, hospitals, places of worship and other buildings and infrastructure elements in our community makes a huge impact on our lives. We live in, with and amongst these structures for our lifetimes. We see them every day. They become our landmarks, our meeting places, and where we create our memories. 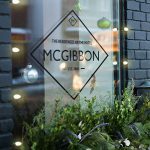 Enter the newly reinvented Hotel McGibbon, a project that celebrates modern design through a skilful blend of contemporary architecture and historical preservation. 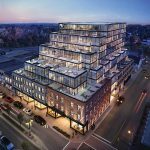 The Hotel McGibbon is Georgetown’s most exciting, new “mixed use” development. The design by Studio JCI is nothing short of beautiful. 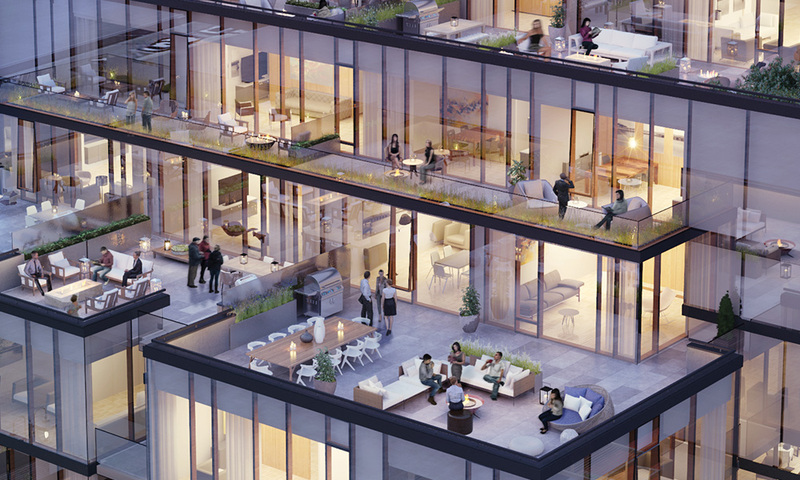 The McGibbon design goes far beyond the “mandatory” urban design requirements. It demonstrates that a healthy building is not just about clean air and safety—but also creates emotional health and comfort, on the inside and out. Hence the “cascading terraces” and upscale interiors drenched in natural light. 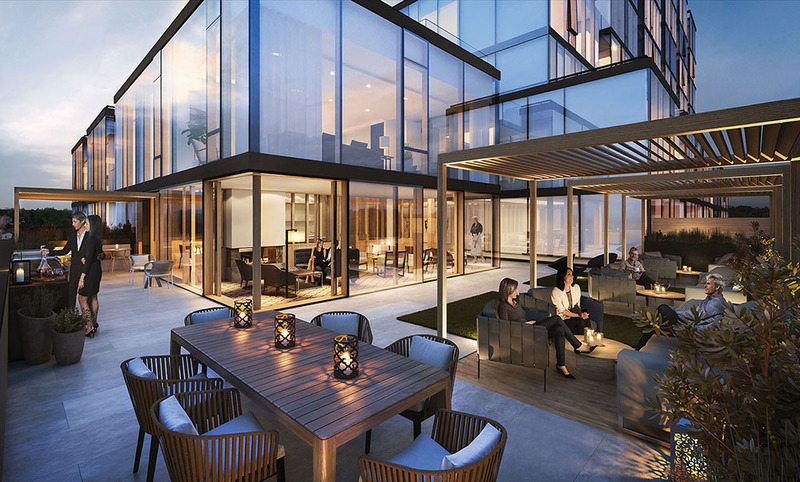 Future residents report that they love the idea of living in brightly lit homes with views and terraces that connect them to nature and absorb them with a sense of calm and wellbeing. Despite the large-scale boldness of its design, the architectural vision demonstrates a sensitivity to pedestrians and a mastery of details, too. These “little things,” like hidden courtyards and beautiful gathering nooks, are easy to miss, but will greatly enrich the lives of McGibbon’s residents. 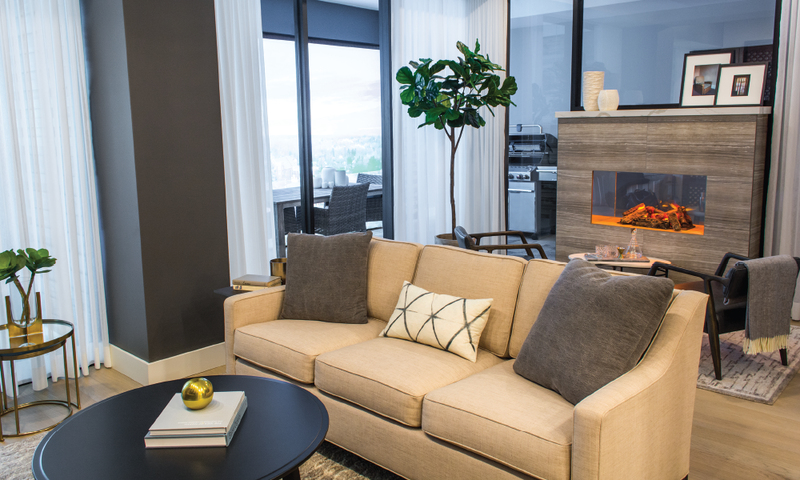 If you care to explore these details, stop by to tour the presentation centre at Main and Mill! Ultimately, the SilverCreek team views The Residences of the Hotel McGibbon as part of our lives, our community and our future. SilverCreek builds for communities, not just in them. 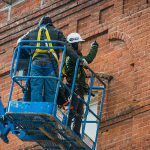 They’ve partnered with a creative team who shares their ambition to bring ‘artful living’ to Georgetown. They’ve designed a building that’s meant to inspire pride in all of us. SilverCreek will ensure it does.